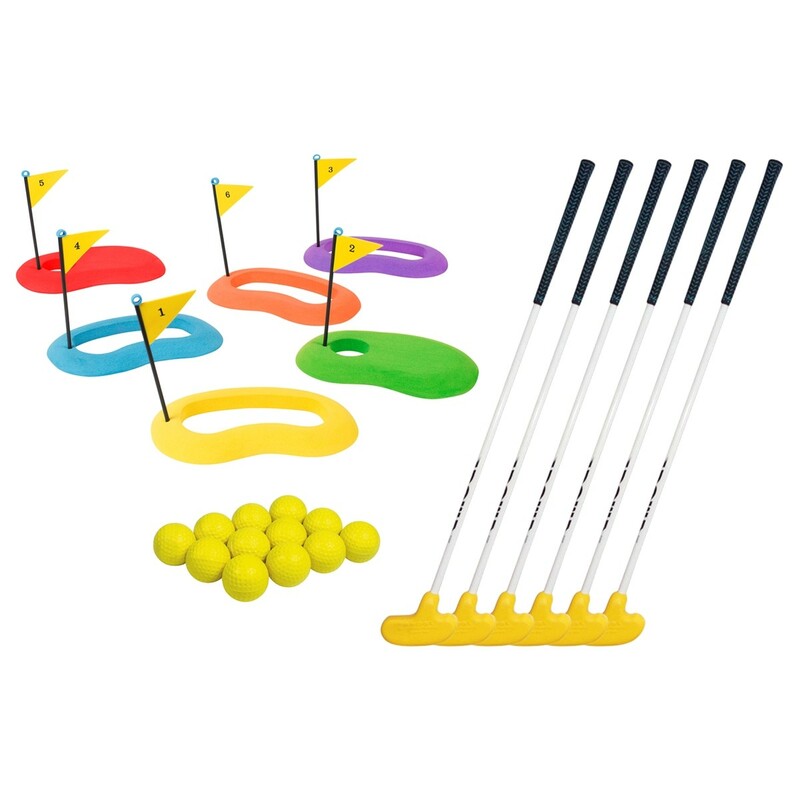 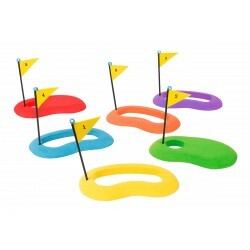 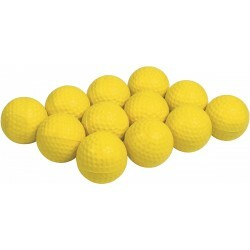 This kit contains all necessary items to organize a mini golf class for young students. 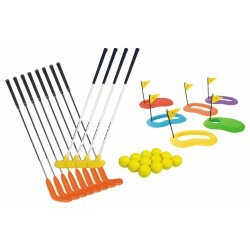 This kit can be used outside or inside and offers several safety features. 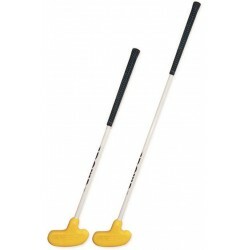 Set includes 6 DOM Putters (64cm), 6 colored Golf Putting Targets, 12 Practice Golf Balls and a transport bag.